Your gutters are a key part of your roofing system, and they are a big reason why your roof doesn’t leak every time it rains or the snow melts. 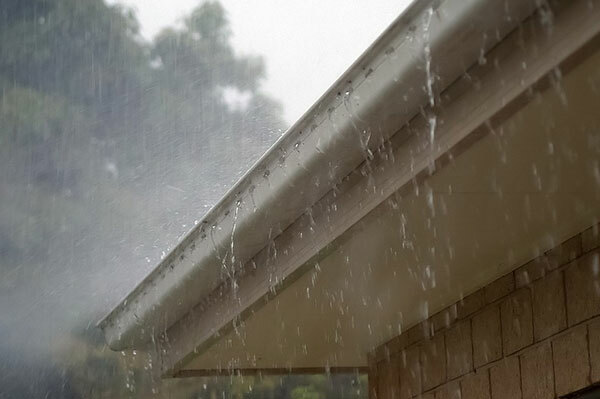 Your gutters are responsible for carrying moisture safely off of your roof and away from your property. However, in order for your gutters to work effectively, they must be properly designed, installed and maintained, and that’s where we come in. Regardless of whether you’re looking to install a gutter system on your new home, your existing gutter system needs to be redesigned or your gutters are clogged with leaves, twigs and other debris, the team at Sorensen Roofing & Exteriors is here to help. We’re Denver’s go-to roofing and exteriors team, and when you work with us, you’ll quickly see why! We’re Denver’s source for professional gutter installation, repair and maintenance! When you want to work with the best gutter installation and repair company in Denver, you want to work with the professionals at Sorensen Roofing & Exteriors. 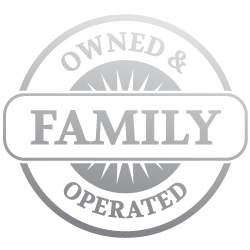 At Sorensen Roofing & Exteriors, we’re proud to say that we’ve earned a reputation for excellence, and we work to maintain that reputation in everything we do. 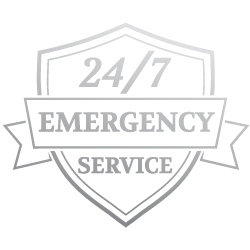 Regardless of whether you’re in need of a minor service, like gutter cleaning, or a more involved service, like gutter installation, our team is here for you. 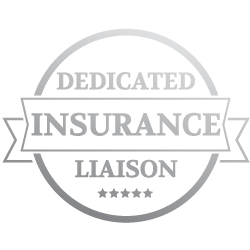 Though we are committed to providing only the highest quality service, we keep our rates competitive. 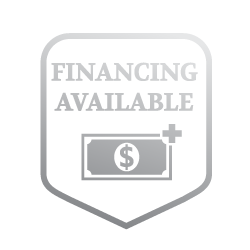 Best of all, we offer 100-percent financing through HFS, so that, no matter your budget, we can help you find the right solution for your needs. 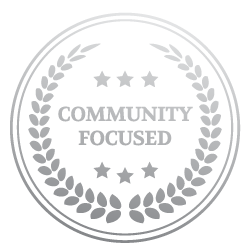 Experience for yourself why we’ve earned an A+ rating with the Better Business Bureau, and why we’ve become the go-to roofing and exteriors business in the Denver area. 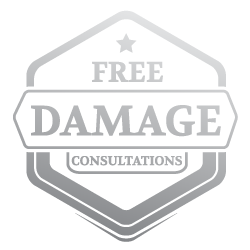 Contact us today at (970) 251-0911 to get your free estimate for gutter installation, repair or maintenance.